Given the increasing complexity of cross-domain integration solutions based on the emerging FMI standard, there is huge potential for incompatibilities and mismatches between all the FMI-based tools in your toolchain. PMSF FMIBench lets you effectively link your FMI-based simulation tools through FMU conversion, editing, debugging, pre-integration and customization. It also offers support in automating and parallelizing your cross-domain simulations on a vendor-neutral platform. Further details on PMSF FMI Bench are provided in the PMSF FMI Bench Factsheet. 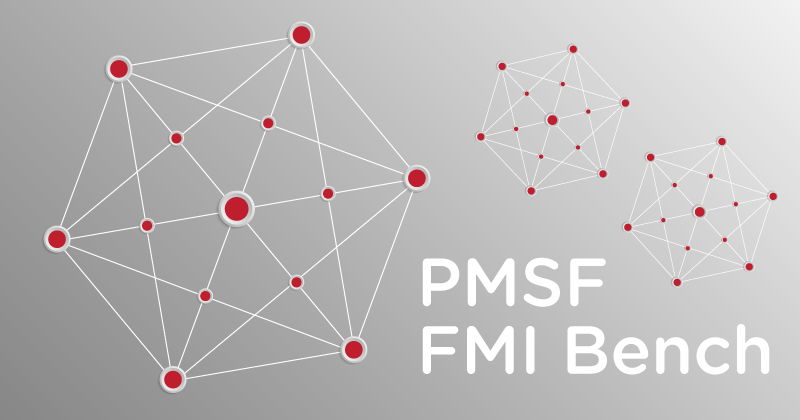 For more information on how PMSF FMI Bench can help in your usage of FMI, please feel free to contact us per email under fmibench@pmsf.eu or via our normal Contact channels.